ASUS just wrapped up its press event at MWC 2018 and they should probably be embarrassed. They delivered their new ZenFone 5 line, which includes three phones, two of which are unapologetic iPhone X clones. The thing is, they purposely copied almost everything from Apple without hesitation, while only childishly referring to Apple’s latest flagship as the “Fruit Phone X.” Like, you can’t make this stuff up. They opened up by announcing the line and then running through a spiel about a lower end ZenFone 5 model before unveiling the ZenFone 5 and ZenFone 5Z. At first, they only wanted to talk about a bunch of faux AI that is included (like AI in your ringtones, level of faux), followed by the impressive performance of each phone’s camera. And they did all of this while hiding the fact that each includes an iPhone X notch. 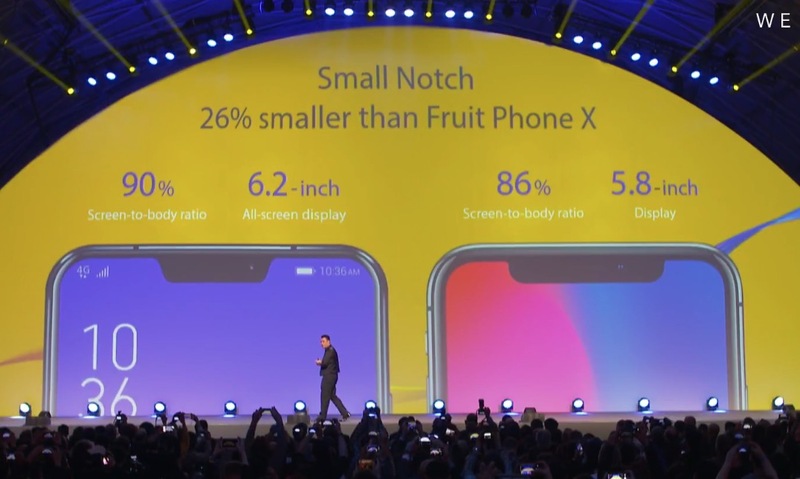 Where this became pure comedic bliss, was the fact that they acknowledged the notch by sneakily revealing it only to confirm that they had copied it from Apple, but that theirs is supposed to be better, because it’s smaller. They even included different swipes on each side of the notch, just like Apple did. Of course, the cloning didn’t stop there. They tossed in their own version of Apple’s Animoji, called Zenimoji (this section included another “Fruit Phone!” shoutout). They also didn’t hesitate in mimicking the back of the iPhone X either, by precisely placing their dual camera setup in a vertical alignment at the top left corner. The only difference here is the inclusion of a fingerprint reader. They apparently told The Verge during a briefing that “Some people will say it’s copying Apple, but we cannot get away from what users want.” Again, they are admitting to blatantly copying Apple’s newest flagship phone. Without hesitation. 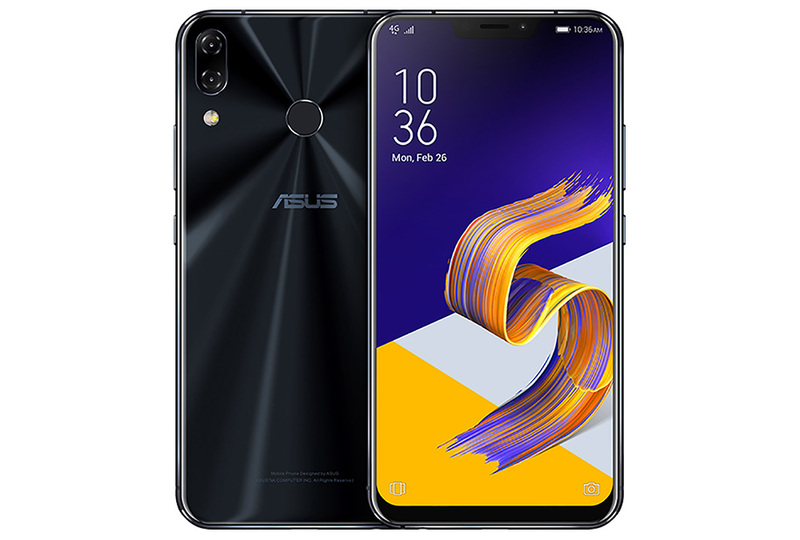 The ZenFone 5 and 5Z are iPhone X clones and ASUS seems cool with that. This is all very sad. And it’s sad because these phones are packed full of the specs you might want, they feature some gimmicky-yet-kind-of-cool software features, beefed up audio goodies, and really, really nice price points. The ZenFone 5 arrives in April, while the ZenFone 5Z will show up in June. The 5Z is higher-end of the two with its Snapdragon 845, but it’ll retail for under $500, it sounds like. That’s pretty incredible for what you get. The problem is, you will be that guy who bought the iPhone X clone.